Why threatened birds need our help? 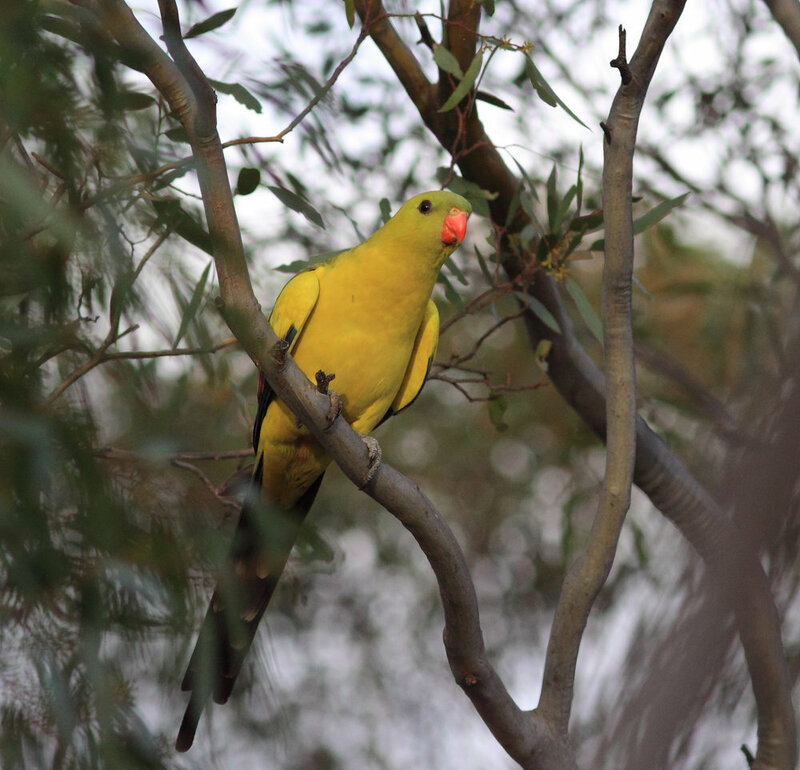 Nearly one in five of Australia’s birds are in need of our help. Currently approximately 238 species or subspecies are either extinct, threatened with extinction or near threatened. 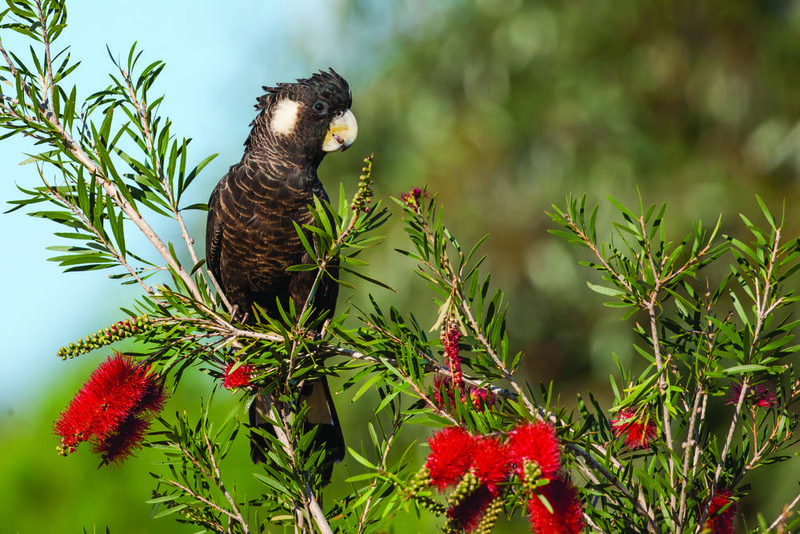 Over the past 250 years the status of birds in Australia has become progressively worse, with many species moving to a higher threat category in the last decade. With limited funding for the environment and increasing pressure on birds from threats such as habitat loss and degradation, changes in fire management and predation and competition from introduced species, volunteers are becoming even more crucial in recovery efforts. 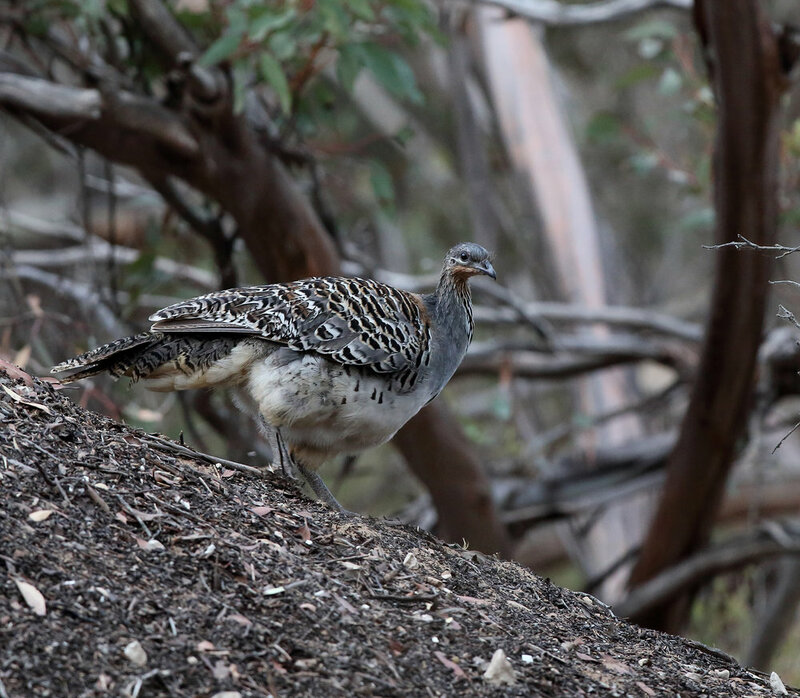 The Threatened Bird Network (TBN) provides a link between volunteers and threatened bird conservation projects around Australia. It is a national program aimed at saving Australia’s threatened birds through community engagement and direct recovery management. Since establishing in 1996, TBN has contributed tens of thousands of hours in volunteer support to a diverse range of threatened bird projects, through its network of over 13,000 volunteers. TBN currently supports over 30 threatened bird conservation projects ranging from Finch surveys in northern Australia, supplementary feeding and tree planting for critically endangered honeyeaters in south eastern Australia, to cryptic wetland bird surveys across remote regions of Australia. With an extensive network of project partners and volunteers it plays an important role in getting information out into the community about threatened birds and community engagement activities, and contribute to skills development through training workshops and materials. Volunteers are spread across the country, are of all ages and come from many different backgrounds. They undertake a wide range of activities such as surveys, nest monitoring, tree planting and community education. By joining the Threatened Bird Network you can be updated on volunteer opportunities, training workshops and threatened bird projects. To find out more about the Threatened Bird Network please contact tbn@birdlife.org.au or visit our website.